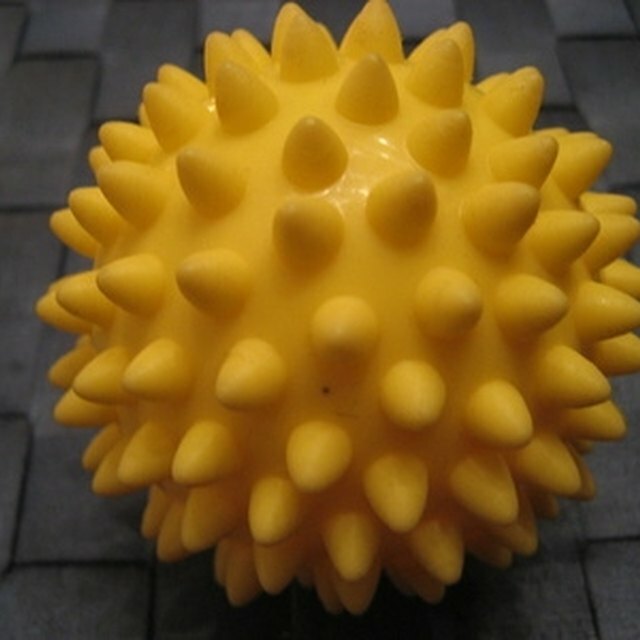 Synthetic rubber comes in nearly a dozen major types with differing properties for various applications. Two common synthetic rubber compounds are known as EPDM and nitrile rubber. The biggest differences between these two rubber products lie in their resistance to petroleum-based fuel and lubrication products, and their resistance to weathering. EPDM, or ethylene propylene diene monomer, is widely used to make O-rings, washers and other sealing fittings in water and steam lines and in auto and truck cooling and brake systems. EPDM seals are resistant to mild acids, detergents, silicones, glycols, ketones and alcohols, and can handle temperatures from minus 22 degrees Fahrenheit up to 300 degrees. They are resistant to ozone. 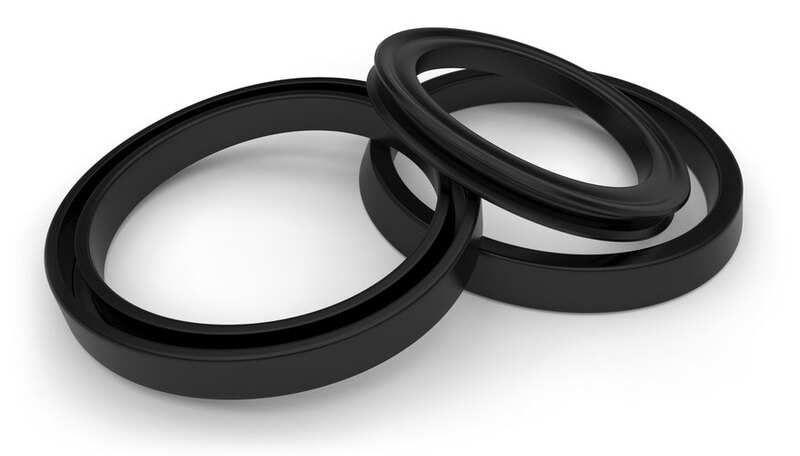 The major weakness of EPDM rubber washers and other seals is that they break down and deliver poor sealing performance in systems handling petroleum-based fuels, oils and solvents. Nitrile rubber, also known as Buna-N, is made by combining the polymers butadiene and acrylonitrile. It offers excellent resistance to gasoline, diesel fuel, motor oil and other petroleum-based products. For this reason, it’s widely used for washers and O-rings that seal fuel systems of autos, boats, aircraft and stationary engines. It can be formulated for temperatures ranging from minus 65 degrees Fahrenheit to 275 degrees. Nitrile rubber’s biggest drawback is that it can suffer from exposure to sunlight, general weathering or ozone from electrical equipment unless specifically compounded to resist them. Kirchhoff, Herb. "EPDM Washer vs. Nitrile Rubber Washer." Sciencing, https://sciencing.com/about-6190466-epdm-vs--nitrile-rubber-washer.html. 09 January 2018. What Chemicals Are Harmful to Rubber Seals?